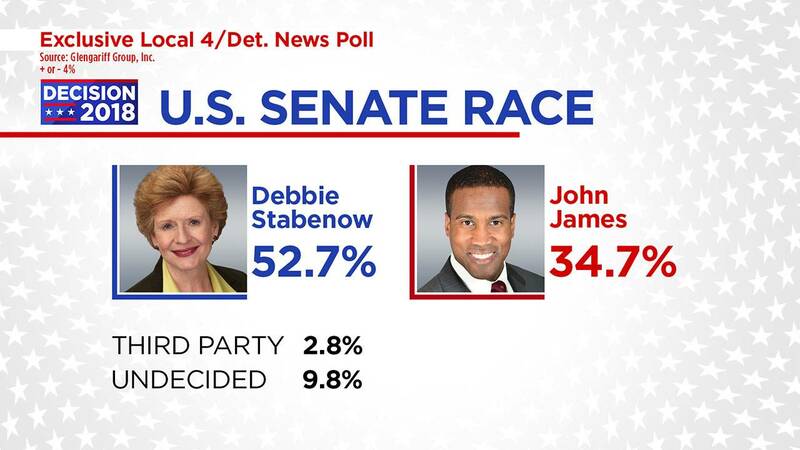 Sen. Debbie Stabenow continues to hold a double-digit lead against Republican challenger John James, according to a new WDIV/Detroit News poll. 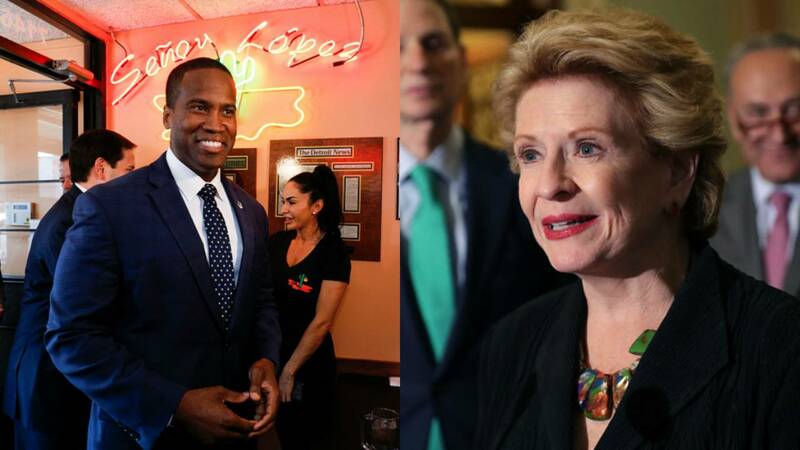 Debbie Stabenow leads John James by a margin of 52.7 percent-34.7 percent -- an 18-point lead. Third party candidates take 2.8 percent. 9.8 percent of voters are undecided. 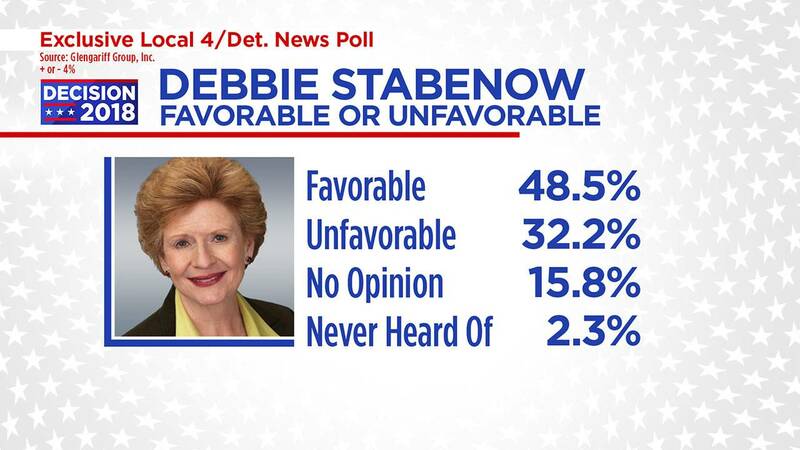 Debbie Stabenow has 98.8 percent name identification breaking 48.5 percent favorable to 32.2 percent unfavorable. 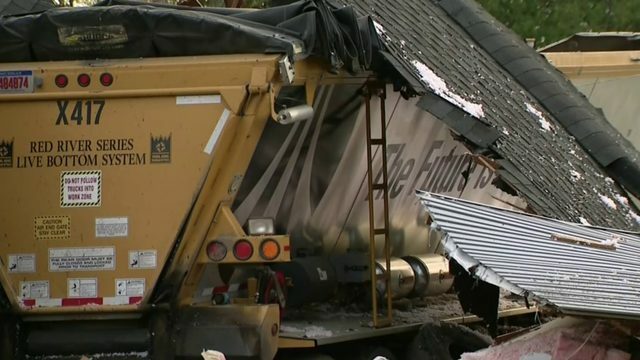 Her favorable has fallen slightly from the early September survey when it was 54.3 percent. 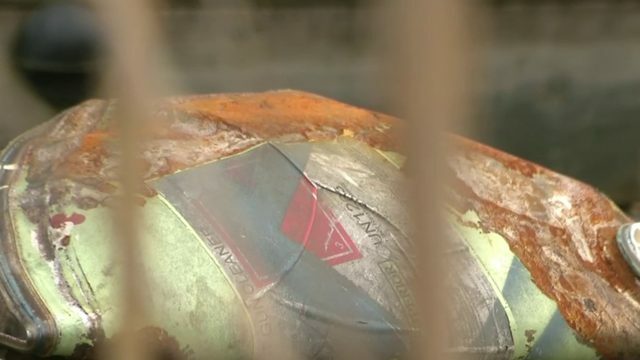 John James has 58.0 percent name identification breaking 22.2 percent favorable to 16.5 percent unfavorable. 19.3 percent have no opinion of him. But 39.5 percent of likely voters still do not know who John James is. John James name identification in early September was 54.3 percent reflecting a minor increase in his name identification over the past month. 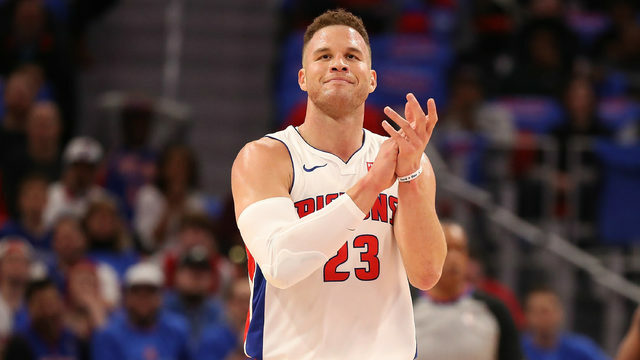 Among DEFINITE voters, Stabenow holds a lead of 53.3 percent-34.9 percent -- a lead of 18.4 percent. Among men, Stabenow leads 50.4 percent-36.4 percent -- a 14 percent-point lead. Among women, Stabenow leads 54.8 percent-33.0 percent -- a 21.8 percent point lead. Among Independent voters, Stabenow continues to lead 42.2 percent-26.5 percent -- a 15.7 percent lead among independent voters. For more coverage of the 2018 Michigan General Election, go here. The Glengariff Group, Inc. conducted a Michigan statewide survey of November 2018 likely general election voters. The 600 sample, live operator telephone survey was conducted on September 30-October 2, 2018 and has a margin of error of +/-4.0 percent with a 95 percent level of confidence; 65.0 percent of respondents were contacted via landline telephone; 35.0 percent of respondents were contacted via cell phone telephone. 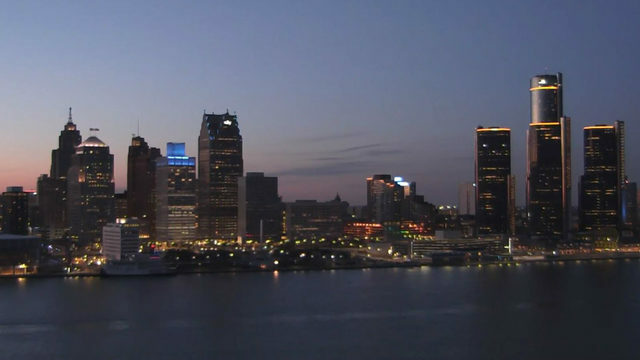 This survey was commissioned by WDIV Local 4 and the Detroit News.